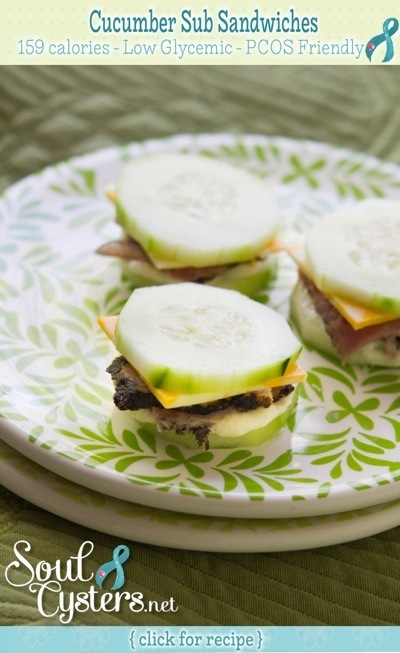 Forget the white bread and make tiny tea sandwiches with cucumber slices, instead! 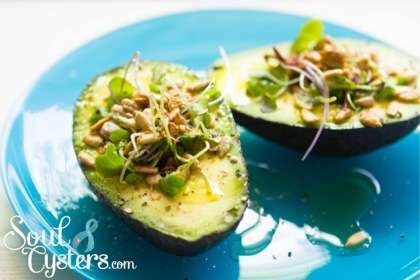 These delicious treats are easy to make, with enough savory crunch to fill you up when you’re ravenous between meals! 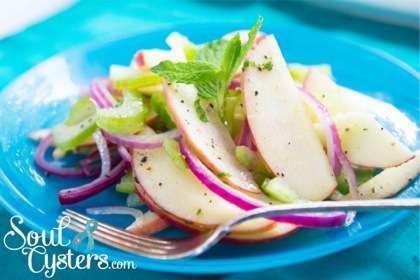 Better yet, the bitter flavor of creamy horseradish helps cut cravings for the sweet stuff!